How do I get Matomo Tag Manager? Why or when do I need a Tag Manager? What are the benefits of a Tag Management System? How can I set up Matomo Tag Manager on my website? Many more guides for Matomo Tag Manager are coming soon! 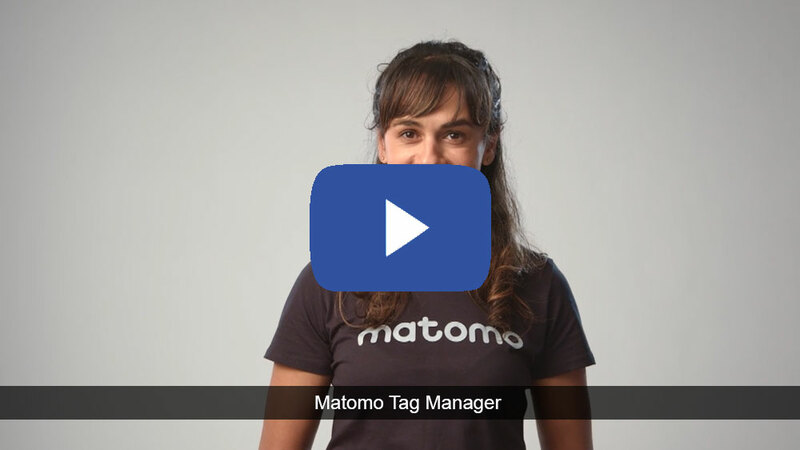 Simply said, Matomo Tag Manager is a plugin that takes Matomo Analytics to the next level. Similar to how a CMS brings you all the flexibility to publish content for your website, a Tag Management System (TMS) will allow you to easily embed 1st and 3rd party application resources into your website. Triggers – Defines when a tag should be fired. 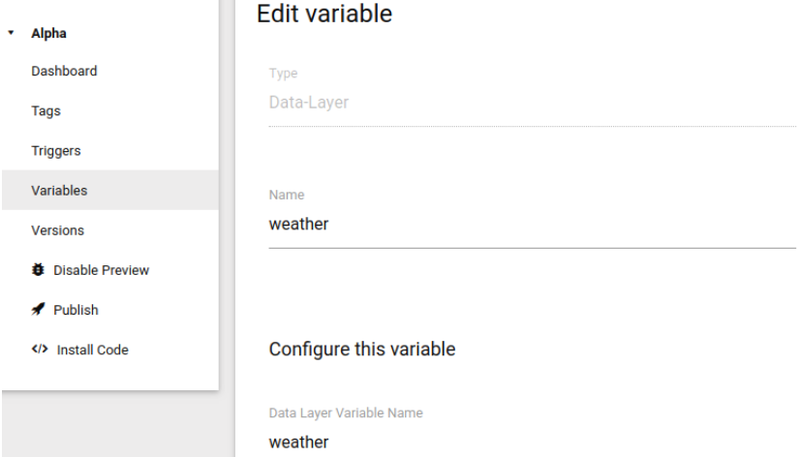 Variables – Lets you retrieve data which can be used by tags and triggers. Are you a developer? Please consider contributing more tags to our open source tag manager. Learn more on how to develop custom tags, triggers, and variables. 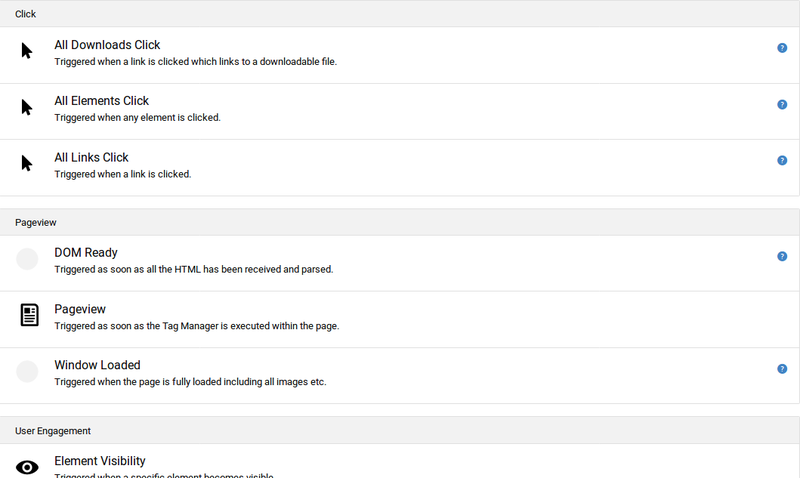 Simply install Matomo and activate the Tag Manager through the top menu or try our Matomo Cloud. Users with “write” access will be able to edit any Tag Manager container (tags, triggers, variables) but not any of the custom templates. A Tag Manager makes your life easier when you want to modify your website without needing a developer to make the necessary changes for you. Instead of having to contact a developer and waiting for someone to deploy your website, you can easily make the necessary changes yourself without having to wait for anybody else. This lets you bring changes to your website and to your market faster, you gain the insights you need faster, and it reduces cost. It also comes in handy if you’re embedding many third-party snippets into your website and want to add structure and oversee all the snippets that are embedded, as well as having a convenient way to manage them. The Matomo Tag Manager also makes sure that all snippets are implemented correctly and loaded in the right way for faster performance. Better management and control over your tags. Release IT from marketing code deployment. Bring changes to the market faster. Reduce cost in your organization. Tag Management Systems are becoming a standard in analytics projects. A TMS in some ways is like a “black box” containing all the tags on your website, if a visitor blocks the TMS script, it will block all the resources included within it. In comparison to other tag manager solutions, the Matomo TMS is hosted on your website making it unlikely this scenario will happen and with Matomo there are various ways to avoid these problems. TMS are highly powerful, by installing one you will probably give access to non-technical profiles who could in a couple of clicks break your website. As a result, you need to ensure that you manage user rights accordingly and that each user will have proper training. Additionally, you may want to disable Custom Templates. If you want to create a container for an already existing site, or create an additional container, log in to your Matomo now and click on “Tag Manager => Manage Containers”. 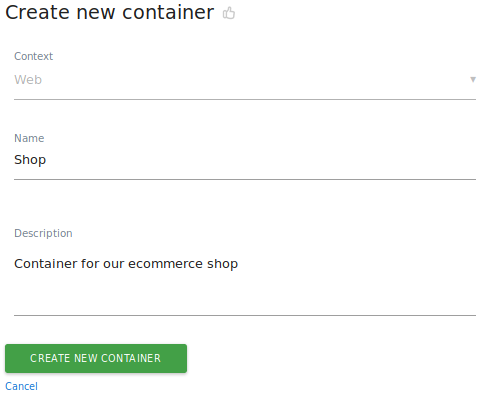 Click on the link to “Create new container”. Here you can enter the name and description (optional) for your container. Use any name that helps you identify this container, for example the name of the site or what you are using this container for. The “context” option will be disabled as we do not yet support a different context such as Android or iOS. Once you have created a container, you will automatically be redirected to the container dashboard. A simple installation will only need a Live environment. However, if you are working on websites where security and stability are critical, you will likely need to add a Dev and Staging environment. Whatever the option you choose, all you need to do is to copy / paste this snippet of code as high as possible into the of your website. In most cases you will want to copy the code for the “Live” environment. 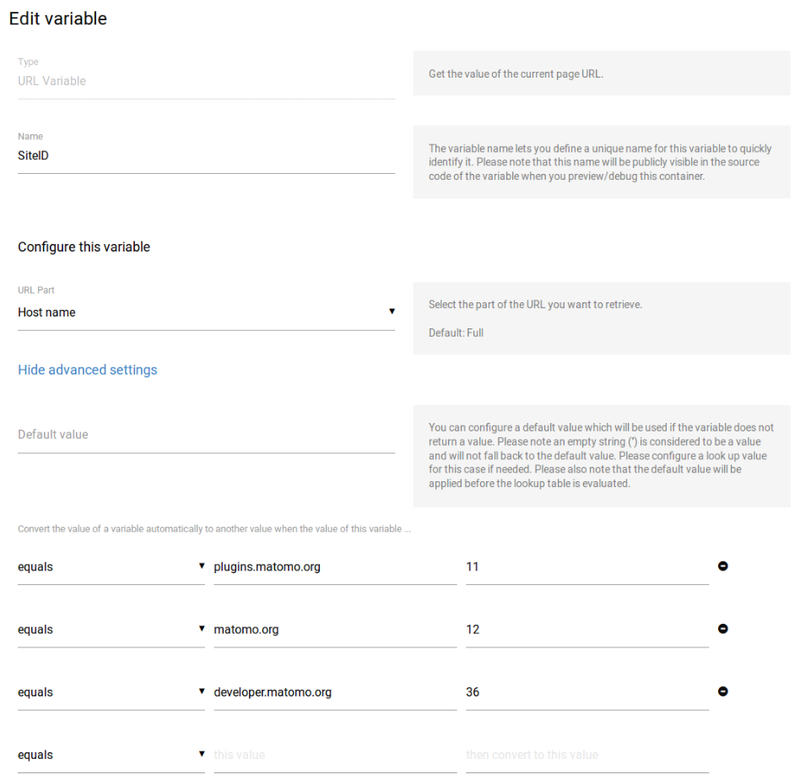 A user with super user access can configure the list of available environments in the plugin settings by going to “Administration => General settings”. We recommend you check our Tag Manager Install developer guide on how to embed the container into your website. Or you can select a container by clicking on the cog icon in the “Manage Containers” overview. 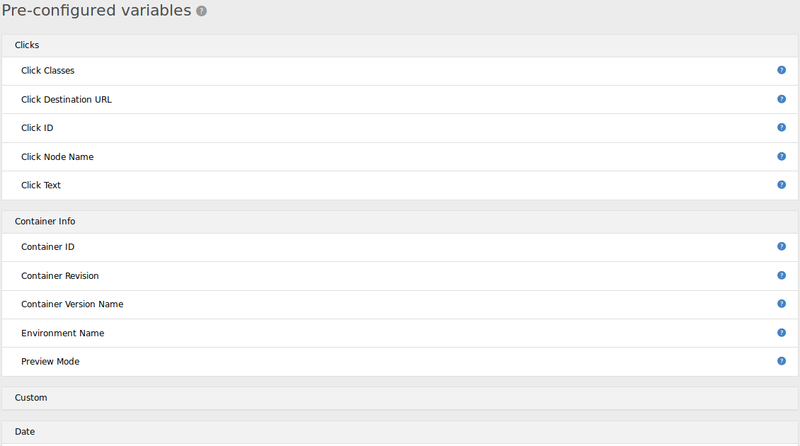 On the dashboard you will get an instant overview of all your configured tags, triggers, variables, and versions. With just one click you can quickly edit any entity, or create new entities. To get more information about a specific entity, simply hover the name. It will tell you when the entity was created, last edited, and of what type it is. 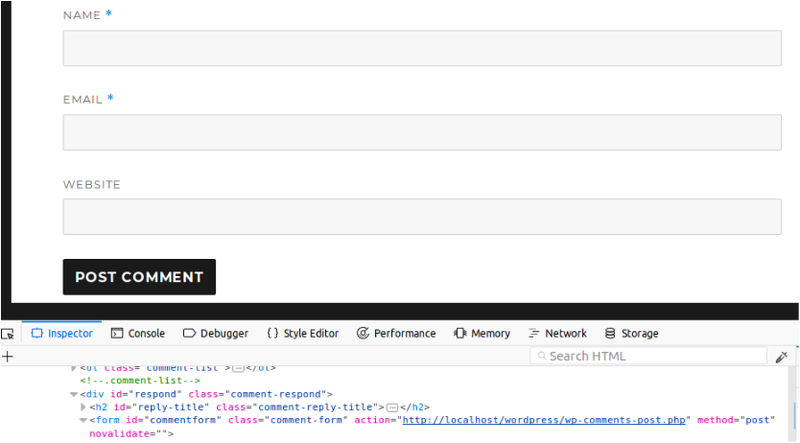 A tag is a snippet of code which can be executed on your site. Most of the time a tag may be used to either send data to a third-party (for example tracking data) or to embed content from a third-party into your website (for example social widgets or surveys). 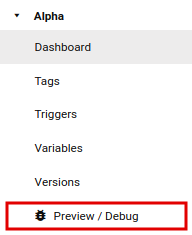 You can add as many tags as you like and a tag will be executed as soon as the condition of a connected trigger is met. 1. 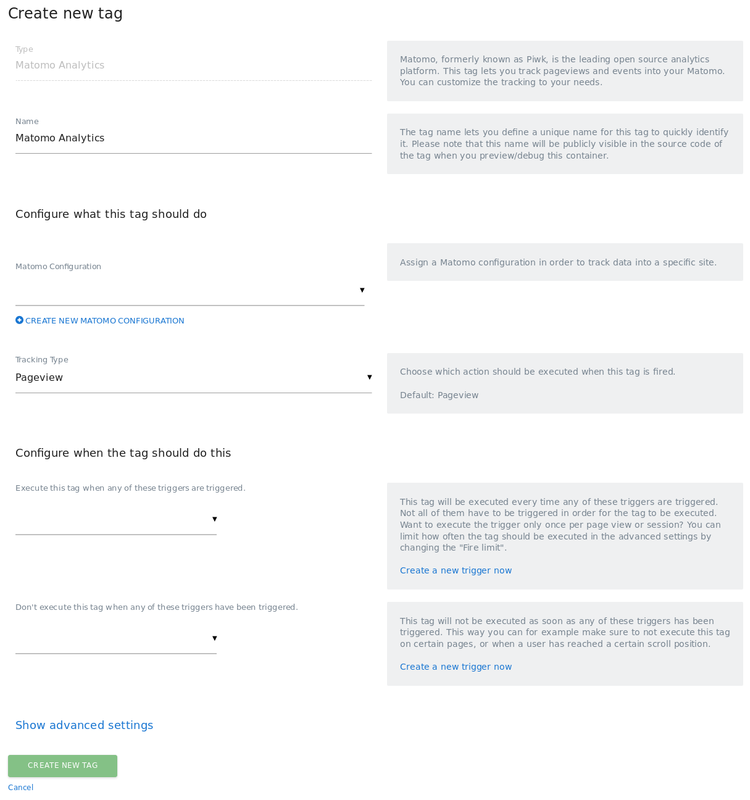 A section where you configure the tag itself and what it should do or how the tag should behave, for example you may configure a Matomo Tracking URL or your Google Analytics Property ID. The available form fields in this section differ from tag to tag. 2. A section where you configure when this tag should be executed (or blocked). This is done by assigning a so called trigger. Only when such a trigger is being triggered, the tag will be executed. 3. Advanced settings that let you configure, for example how often the tag should be executed, limit the date range when the tag should be executed, and more. As each tag represent a different solution: Matomo Analytics, Google Analytics, Facebook conversion pixel, remarketing tag etc. each configuration panel is different according to the tag you selected. You can configure when a tag should be executed through Triggers. If you are not familiar with a tag manager or triggers yet, we recommend you read the Triggers guide to understand this concept. Some users may need a complex configuration like setting the number of times a tag should be fired, the order in which tags should be triggered, and even which specific start date a tag should be triggered and ended. In the screenshot example above, by defining an end date, it will automatically stop the tag triggering without the need for you to go back into the backend to remove it. One of the most important features of a TMS is the possibility to test it before sending it online. It is important to note that the tag(s) you will publish may have some consequences on the performances of your website (display, loading time etc.) so exactly like a Content Management System, you will preview how your tags are rendering before sending the live version to your website. To make it straightforward the debug feature allows you to find your own errors and fix them on your own without requiring the help of a developer. Versions let you save a copy of the current configuration of a container so you can go back to a previous version of a container if you need to do so. You have the choice to not publish it yet, which will give an opportunity for other users to see the modifications you performed and to provide their feedback. It also makes it easy to recover from mistakes, and lets you easily find all previously deployed tags, triggers, and variables. Once you are happy with your current configuration, you can publish it to a specific environment (Dev, Staging, Live). For example, you may want to deploy your tag first to a “test” or “staging” environment to make sure the current configuration works before making it available to everyone using the live environment. You can also import / export containers within the version menu. Instead of setting a fixed value for a form field, this icon lets you select a so called “Variable”. A Variable allows you to basically use a dynamic value whose actual value will be resolved at the time the value is being accessed, for example this could depend on the current page URL, Referrer, Screen size, or more. If it looks like a great feature, that’s because it is. For example, instead of defining a hard coded event name “//mypageurl”, you may want to replace the event name with the current page URL path. This means depending on which page URL a user is currently viewing, the event name will be different. The curly brackets you see means that they reference a variable with the id “PagePath”. 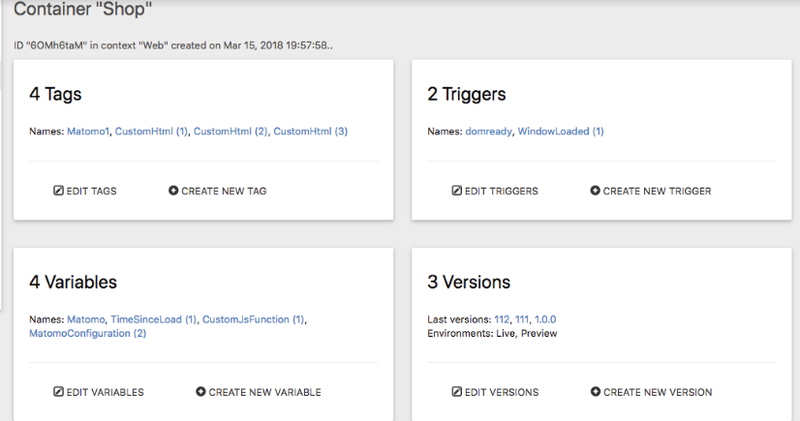 Matomo Tag Manager comes with a set of preconfigured variables that you can use right away without having to configure them. Whenever you want to use them, you just select them and that’s it. As you will see the list is quite long. As you can see in the example above, the variable plays its role by auto-filling our custom dimension. Preconfigured variables can be very powerful but you can go even further with user-defined variables. Besides this, Matomo comes with an equally big set of Variable types that you can configure to your needs. 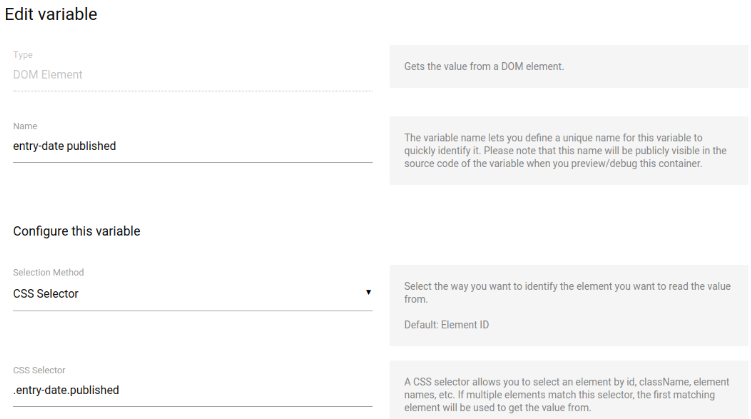 You may want to read the value from a certain HTML DOM element (for example the content of a form), or you want to read the value from a meta tag such as the current language being used, a specific cookie value, or a value from the data layer. Don’t worry, you don’t have to remember the name of the variable. You can simply select the created variable by clicking on the icon on the right. To create such a variable, go to “Variables => Create Variable”, or you can always directly create a variable by clicking on the above text field icon, and then select “Create a new variable”. In order to get this data we need to indicate to Matomo the DOM Element we would like to work on. In our specific case, this DOM Element contains a class which has “entry-date published” as a value. If you’re feeling that the possibilities are endless… that’s because they are. And guess what? You can even go further. As a result, you will only need one container to send data to all your websites which will save you heaps of time in terms of tag deployment. Triggers let you define on which event a certain tag should be fired or blocked. For example when a specific element was clicked, or when a visitor reached a certain scroll position. Additionally, you can specify a filter to further restrict if a certain trigger should be triggered or not. Without a TMS you would most likely need to add a tracking code to the source code of your website. As you can see, triggers are an easy way to deploy powerful tracking codes with Matomo Analytics. The data layer is used by advanced developers and analysts in order to fully take advantage of a TMS. To make it simple, data layers are most commonly used to access data which is not displayed on a page. The best example is the ecommerce analytics feature. When a customer validates an order, often the page confirming the product he or she bought shows the purchase amount, the number of products etc. But they are no longer listed on the page anymore. As a result, you need to find a way to make these values known to the Tag Manager. This can be achieved with the data layer. Data layers are also a good way to make your data collection consistent. When using a Tag Manager, you are often defining variables based on the source code of your website, that’s the case when you are using DOM elements such as ID, classes etc. But what is going to happen if you change your source? Well, your tracking will break. A data layer is solving this issue by ensuring that the data has been properly collected right at the beginning of the page. Using a data layer means that you’re inserting extra source code within the content of your web pages and cannot be inserted through the Tag Manager. We will support it in the same way as a Matomo data layer. The possibilities for deploying tags are endless. 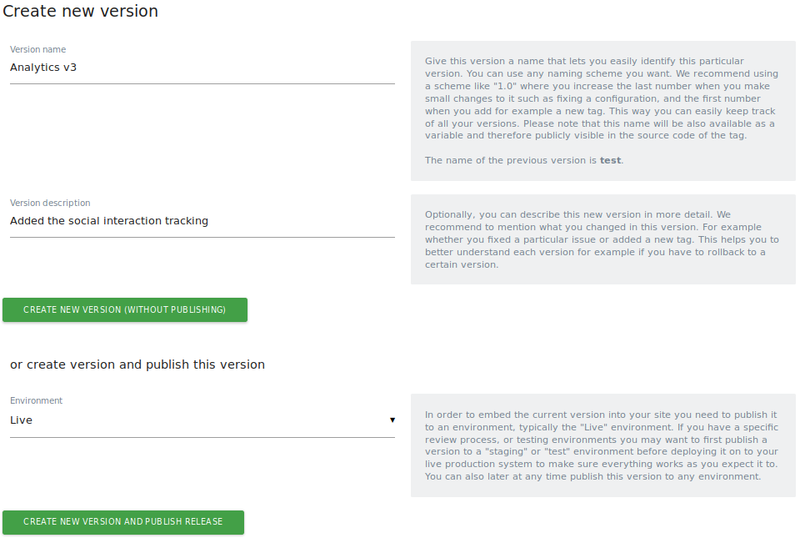 Now that you know how to deploy a simple tag, why not take advantage of the Matomo TMS in order to deploy new tags on your website and/or applications.